Lean business planning is a continuous process. 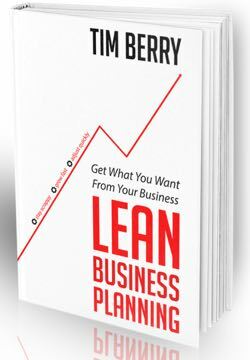 The first lean business plan is just the first step. 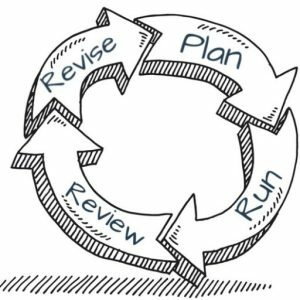 For the rest of your business’ life, you review the plan once a month. Compare actual results to what you had planned, determine what steps to take to optimize, and revise the plan.